No actors, most of the participants were modest on camera, but off camera ensued much enthusiasm and laughter! Watch the Full Versions of the Live First Bite Reviews! You watched what others have said, let's find out if you can resist saying "It's Good!" Order your bars now! 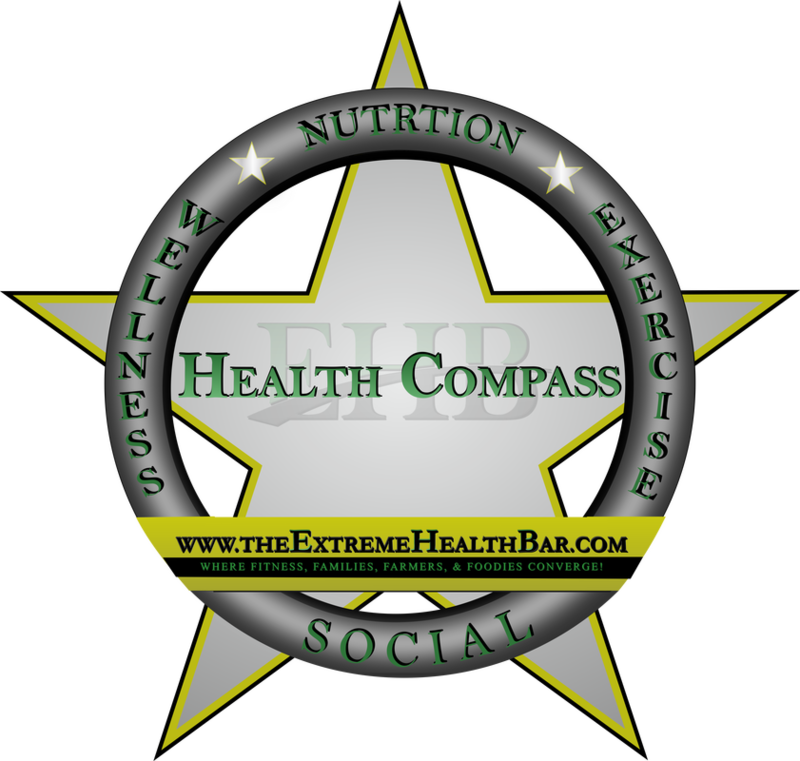 The Extreme Health Bar is the organic, handcrafted, chemical & preservative free food bar that comes in three different forms. The Snack Bar, The Protein Bar, and The Allergen Free Bar. We stand behind our Bars with the "It's Good!" Guarantee. Birthed out of of the First Bite Reviews, wherein every participant to date has exclaimed "It's Good!" among other praises of our savory product, thus, we give you the pleasure of no risk. We know that you'll like it, if not we'll buy it back. We Keep It Simple Seriously,so you can K.I.S.S. the Haggle and Hassle Goodbye! Give Us A Try, Raise The Bar, Buy a Box or a Case Today! Click here to take the Health self-assessment and take the next steps to raise your health bar!